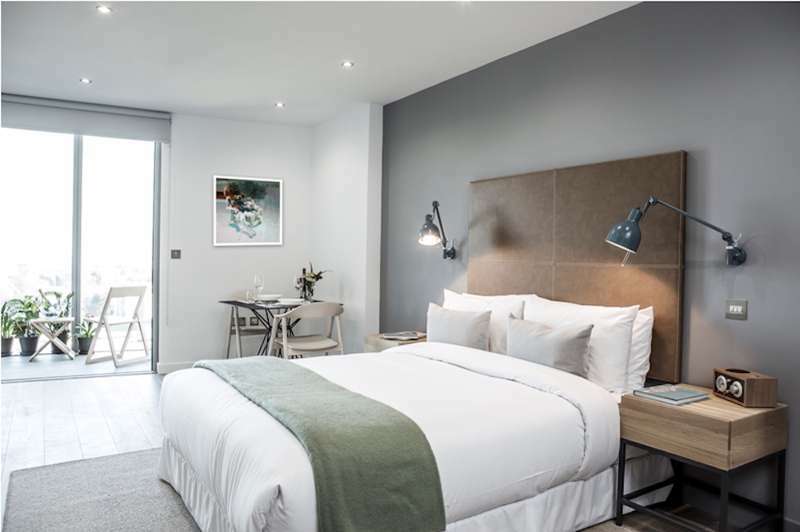 This 45-room boutique hotel from the funky Myhotel chain is in an enviable location just a few minutes walk from Kings Road. Housed in a five-storey ex-police station, the hotel offers a range of rooms to suit all budgets, from cosy doubles to spacious suites. All rooms have contemporary decor with fun, colourful accents and there's a flatscreen TV, DVD player, individually controlled air-conditioning and free wifi. Bathrooms are modern and service warm and friendly. For an extra touch of decadence book an abode with a four poster bed or a jacuzzi. There's also a very inviting guest lounge in the conservatory, which is a lovely place to unwind with a cup of tea after a long day's shopping and sightseeing. In-room spa treatments are also available on request for an extra charge. If you are hungry choose from Tanya’s Raw Food Café or the excellent Italian Pellicano Restaurant. For business types they also have an events space on hand.